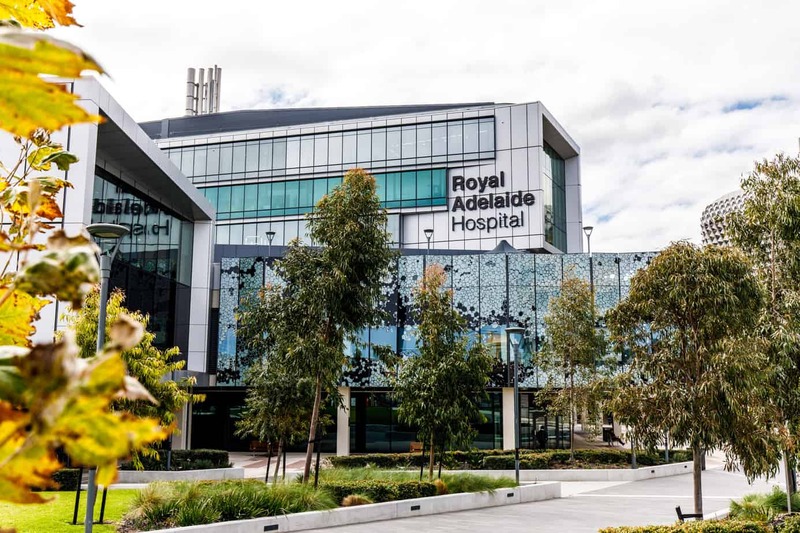 A hospital within a park – a park within a hospital. 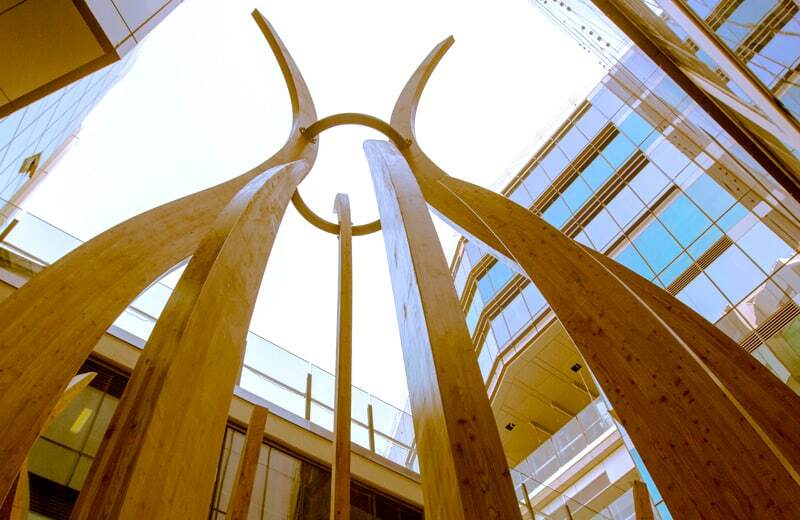 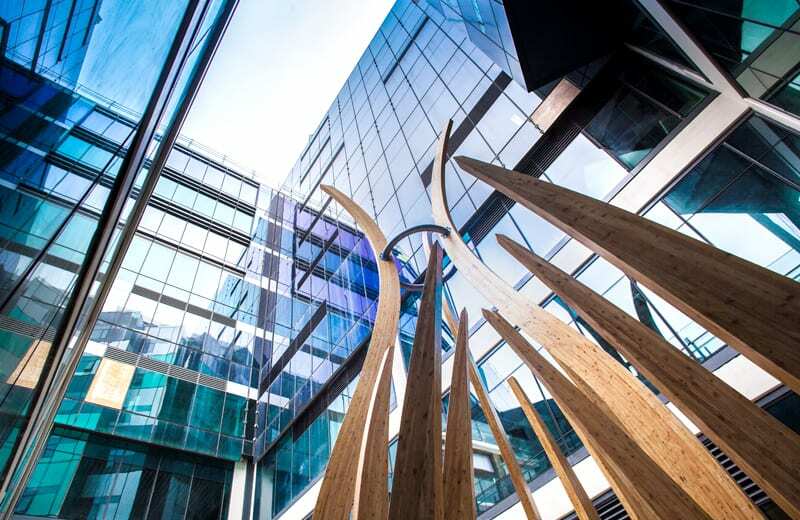 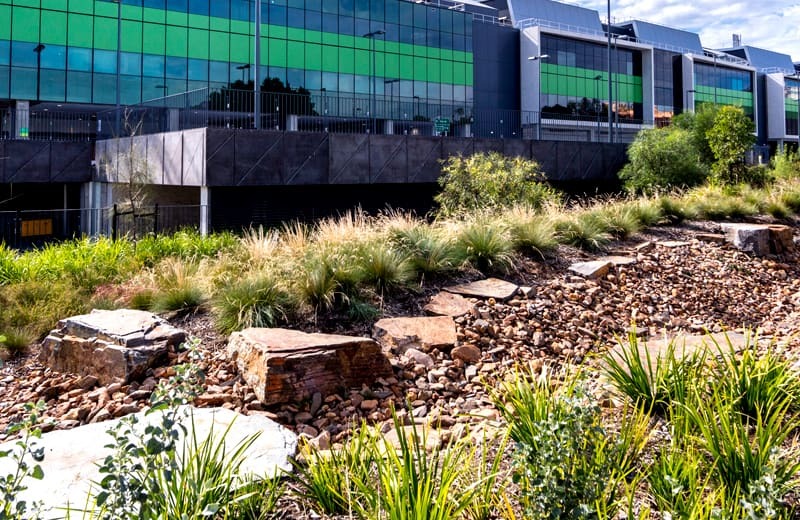 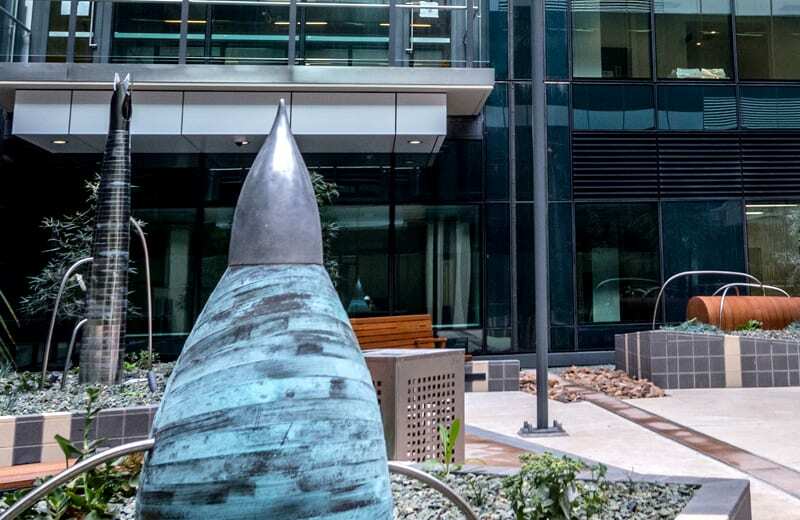 International clinical evidence demonstrates that art and design programs, public art and the built environment can improve patients’ health and wellbeing. 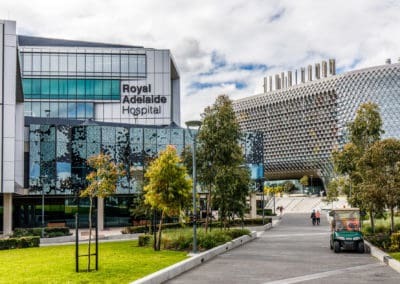 These benefits include shortening length of stay in hospital, reducing drug consumption, and improving the mental health of patients and their carers. 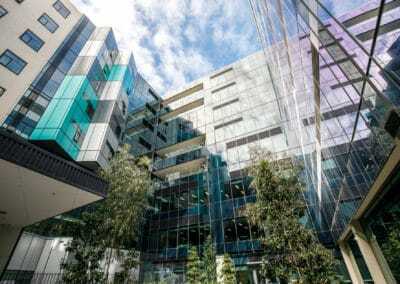 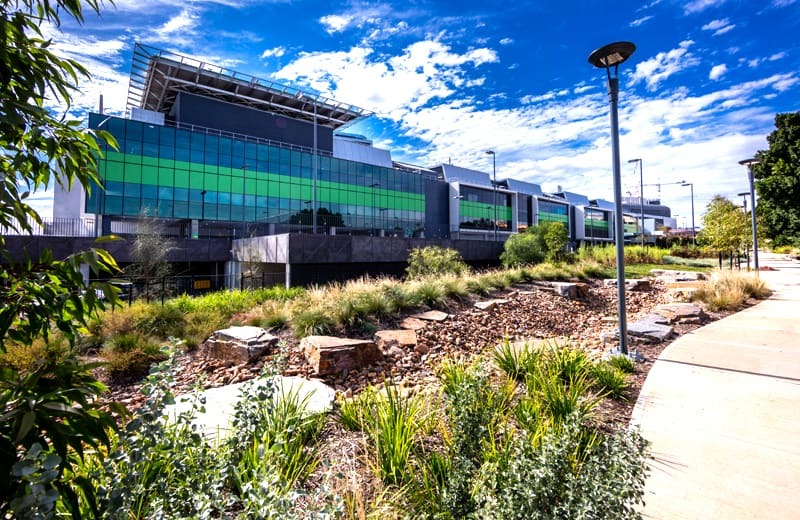 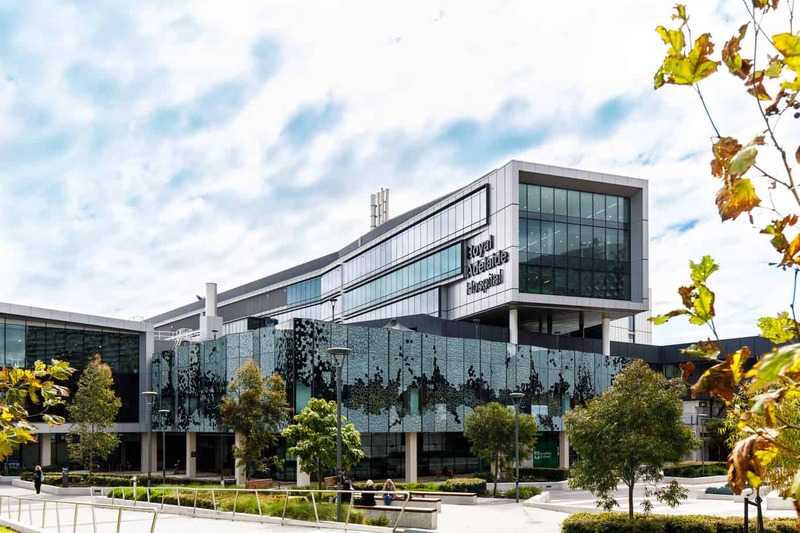 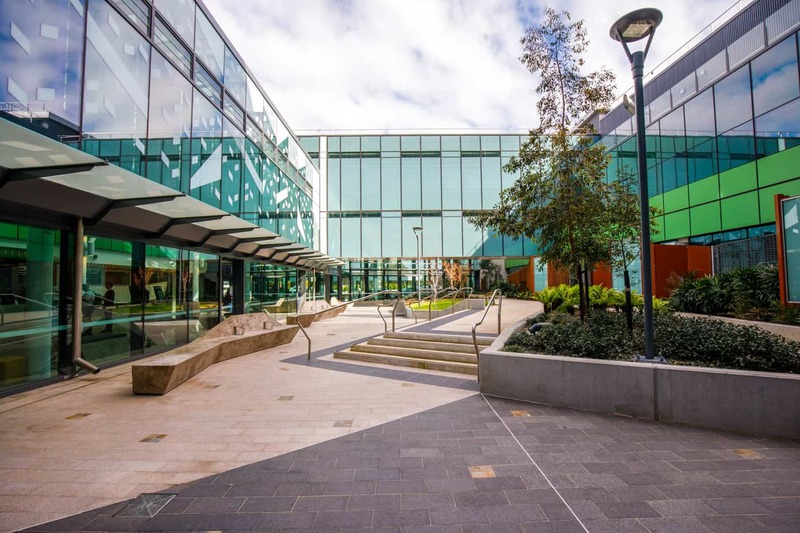 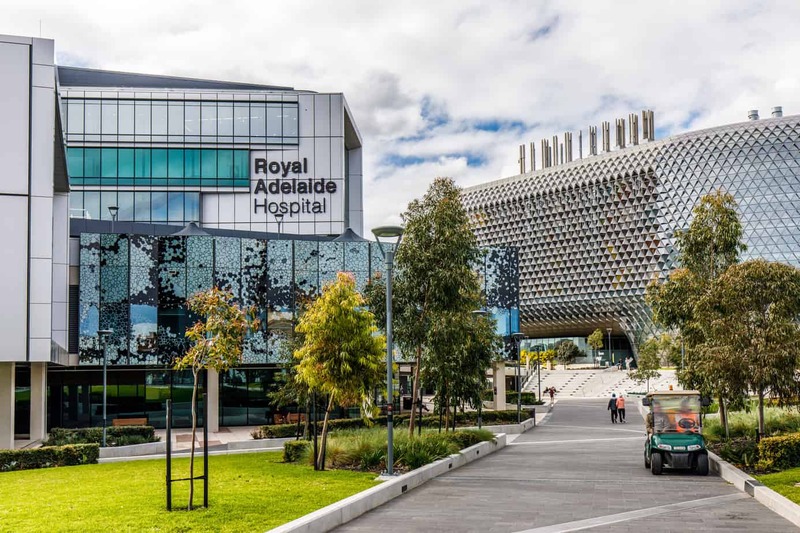 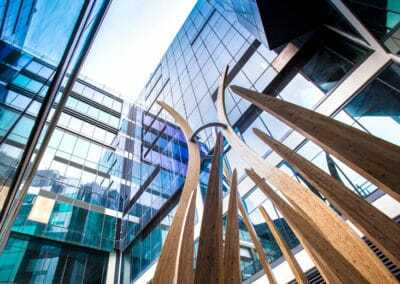 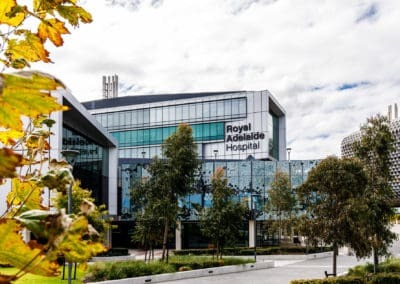 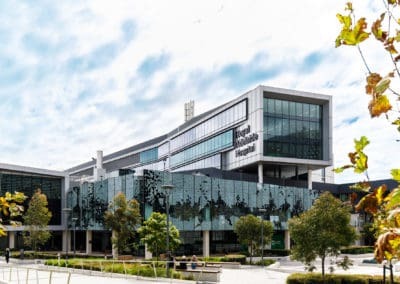 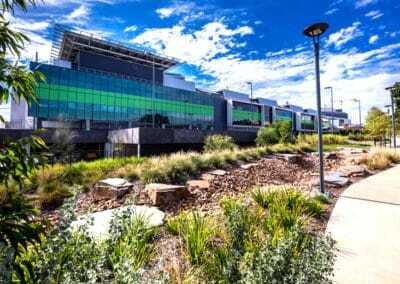 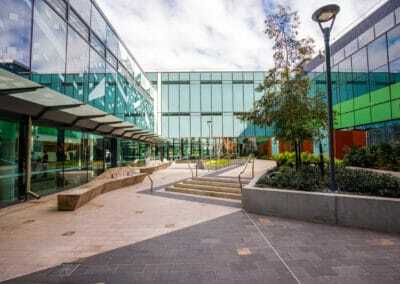 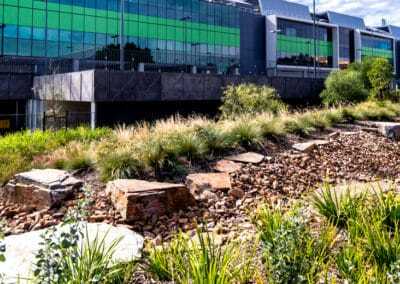 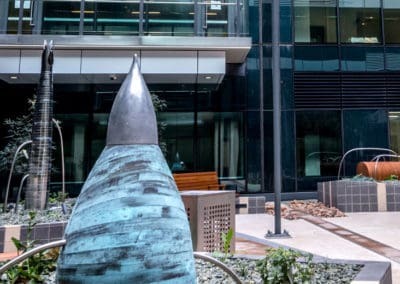 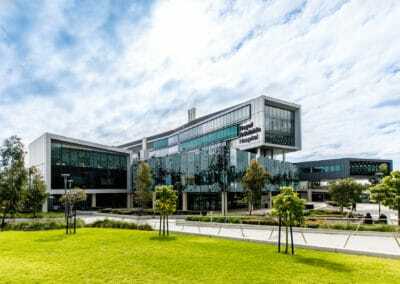 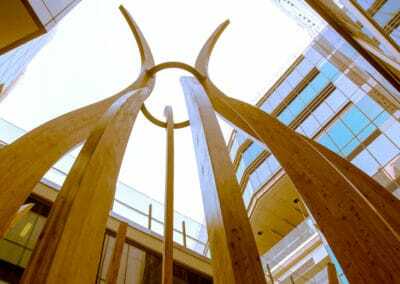 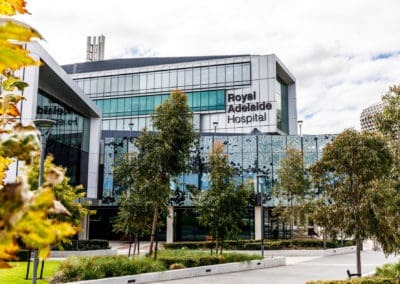 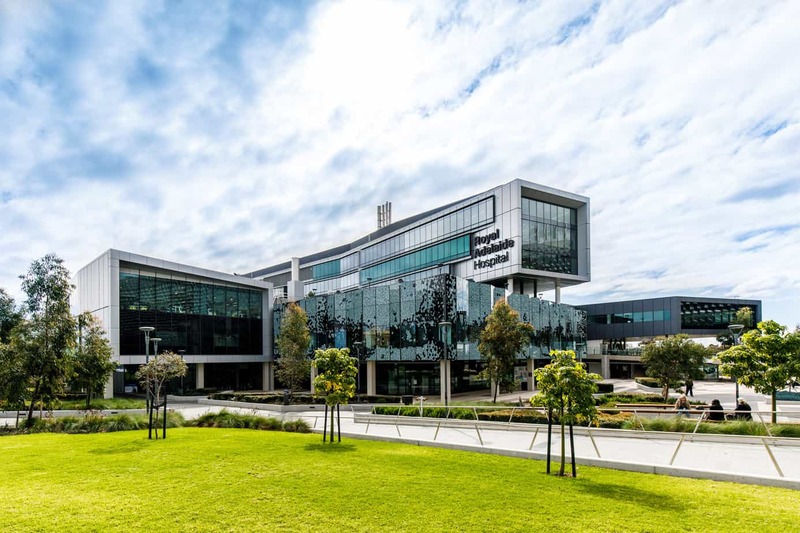 The Royal Adelaide Hospital uses the latest research into arts in health in the design of the hospital itself, with artworks large and small carefully woven through its architecture and design. 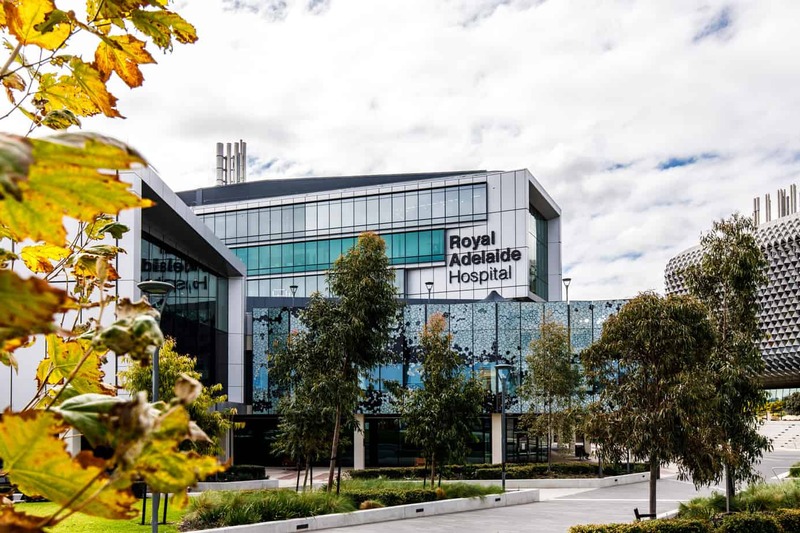 The Royal Adelaide Hospital will be a more comfortable place to spend time during what, for many, may be difficult circumstances.